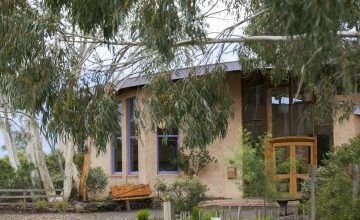 Little Yarra is a co-educational, non-denominational Steiner School providing a complete educational program from Preschool to Year 12. As a school we strive to serve the freedom of the human spirit by providing a balanced and disciplined environment in which a full range of academic and creative subjects blend to nourish the whole child. We work with the developing child through an educational philosophy based on Rudolf Steiner’s deep insights into human nature, to help the child grow and unfold into a creative and responsible individual. One of Rudolf Steiner’s most powerful and important insights was that the child, growing in strength and ability through the years, passes through separate and distinct stages of development. Out of this insight, a curriculum and teaching method that fits the child’s various stages of development is implemented across our school. 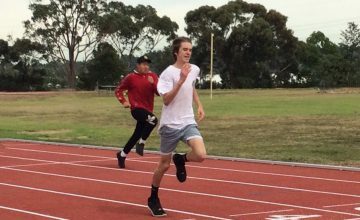 We invite you to visit our school to find out more about Little Yarra Steiner School’s unique educational approach. We are currently in Bushfire season and may experience days of extreme weather this term. Please be mindful that on days of CFA declared Extreme and Code Red Fire Danger days, the school will be closed. 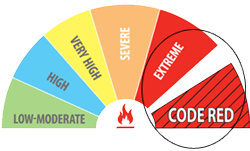 Please stay informed by regularly checking the CFA website https://www.cfa.vic.gov.au, as it may not be possible to update our own website should an Extreme or ‘Code Red’ condition be declared very late.